Sales. Leasing. Management. Inner City Development. Community Service. The Priority Group, Inc. (TPG) is a full service commercial real estate services company, representing properties which are primarily owned in part or whole by principals of TPG. However, TPG will offer its services to select third parties. TPG is committed to inner city growth and re-development. 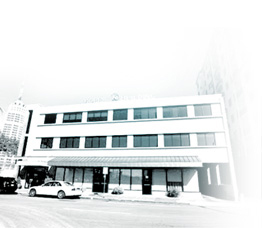 TPG's efforts are focused on maintaining vitality in the heart of the City of San Antonio.